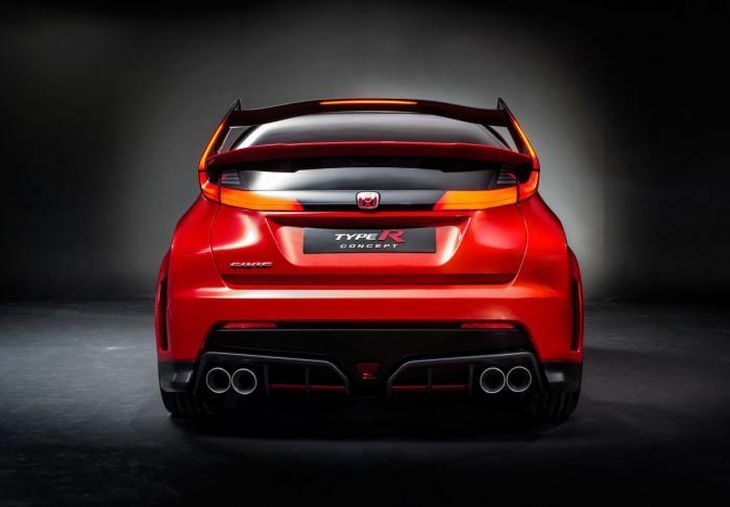 After the Japanese manufacturer unveiled its new concept of the Honda Civic Type R at this year’s Geneva Motor Show it seems the ball has already started rolling with talk about this version going into production in 2015. The new 2.0-litre turbo engine will be replacing the VTEC and reports suggest this is one of the most radically styled hatchbacks to date. When you look at the current Civic line-up nothing exactly jumps out at you, but this version resembles a WTCC racer without the roll cage, as opposed to a road car. Talking to Auto Express, senior project designer Masaru Hasegawa highlights this as the desired overall look adding some excitement to the line-up. Hasegawa says “Now, the Type R is aimed at the Ford Focus RS and VW Golf R, as these are more subtle and sophisticated-looking,” and Honda wants theirs to be distinctive and different. Expected to retail at around £30,000 the Honda Civic Type R intends to compete with other hatch rivals, and although we are still unable to pinpoint an actual release date the Civic Type R will be launched later this year with a view to retail in 2015. For more full details on the specs we suggest you head over to the Auto Express website and check out all aspects of this cool new Honda Civic. Are you impressed by the overall look of the new Type R model?